Double sides and times clean, to eliminate static electricity, dust sticky paper automatic separation. 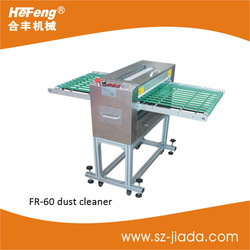 Independent draw-out type device, convenient cleaning and maintenance, and have the drive wheel can be on-line production, automatic feed and return materials,Feed and return transfer with a variety of transport mode selection. Super static and dust removal ability, not Angle, rolling and not scratch the surface, can be set up corresponding numerical, according to the cleanness of material .when the time is over, it will alarm prompt replacement sticky paper roll to ensure cleanness of materials. 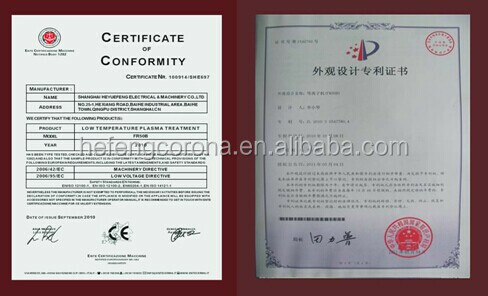 2.PP/PE antisticky paper are consumable parts. 1. 15 years industry experience and excellent research team. 2 best quatity, best price and best service. 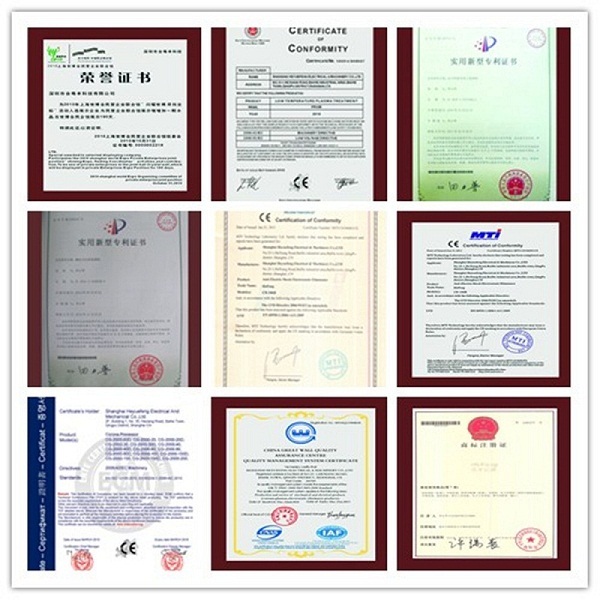 3,we have our own patented products and some products get the international CE certification. 4.the corona are custom designed for each installation as required. 5.we provide good quatity and best service.we are continuously developing new corona and palsma equipment to help soving adheson problems. focused on the surface treatment industry development and application for more than 20 years, which is a famous high-tech enterprise combine R&D, production with sales. We are adhering to the business philosophy: “passion dreams Integrity", established multiple overseas branches, created over 20 patents. In order to be perfect profession, we are committed to build the well-known brands in the world. 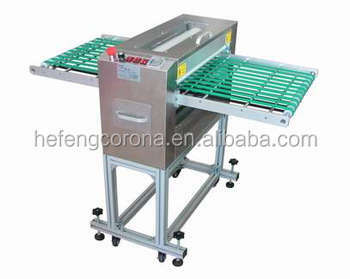 we have been started to assemble and produce corona machines from 2003. 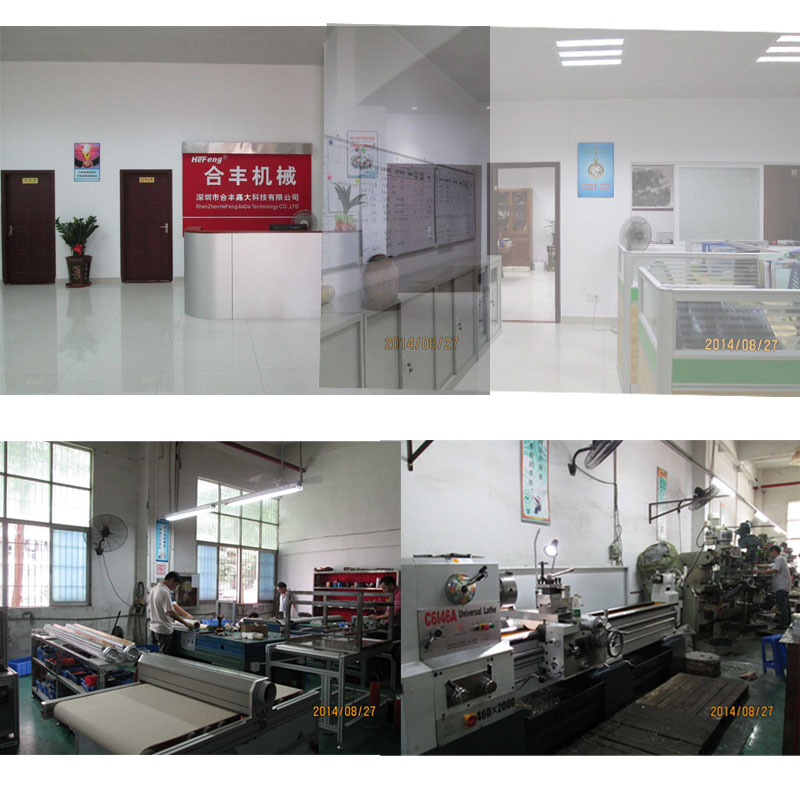 Shanghai factory: Established in 2007 and began to develop plasma machines, UV machines and other non-standard equipments. 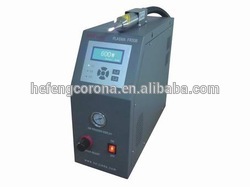 According to all the different surface treating problems like bad printing, non-stick, static, UV curing and so on, our main products include: Corona treatment, atmospheric plasma treatment , vacuum plasma treatment, Static eliminator , electrostatic generator , dust removal equipment , electronic power , UV curing system etc. which have been widely used in space technology; Nanotechnology; Photovoltaic industry. Biomedical; Rubber, plastic, metal, glass; Packaging and printing; Digital jet printing; Building materials, Wire &cable; Auto parts, computer production; mobile manufacture and other industries. 1.What is this machine's regular size? 3.What kinds of material will suit for this machine? All kinds of film ?? What is the tension is best? How long is the dyne factor stay? Different material , different days. Add: Floor1, Building A, Shunxing Industry Park, No.139, Zhongxing Rd, Bantian,Longgang District,Shenzhen, China.